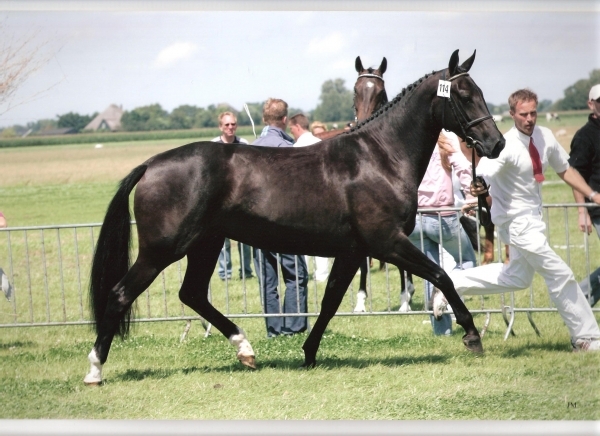 Lonnevanck is daughter of the famous Donnerhall. 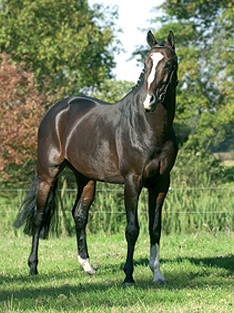 This stallion produced over 100 approved stallions. 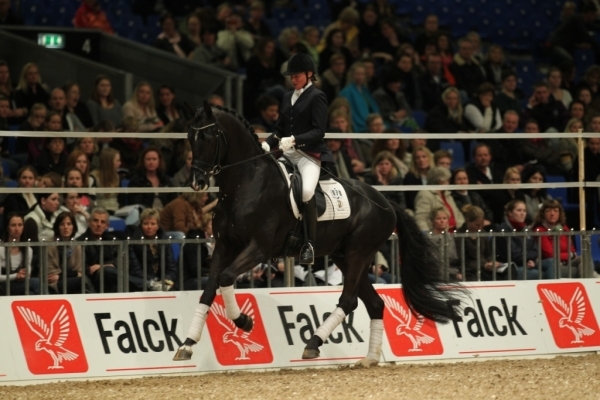 The mother of Lonnevanck is a daughter of Ulft. 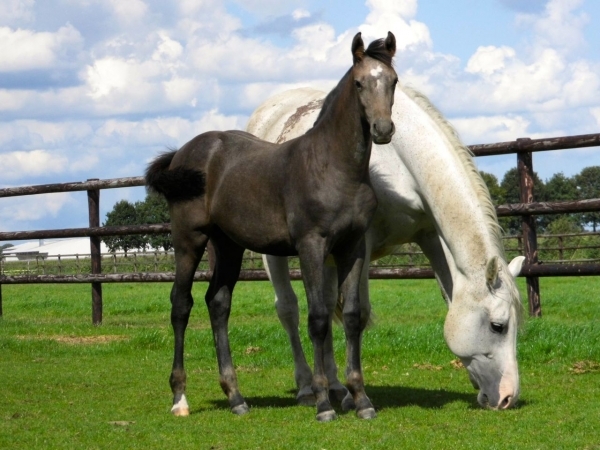 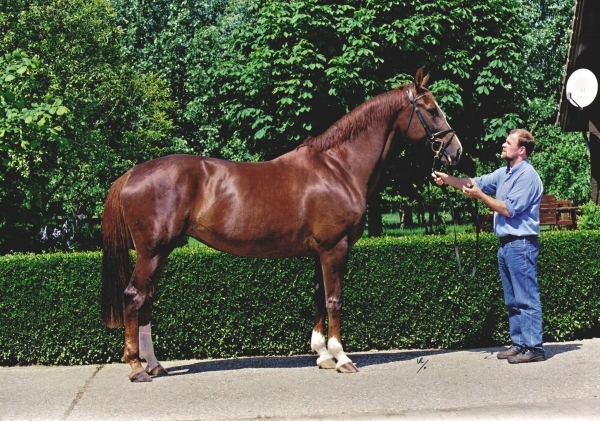 This mare already produced three Prix St. George horses. 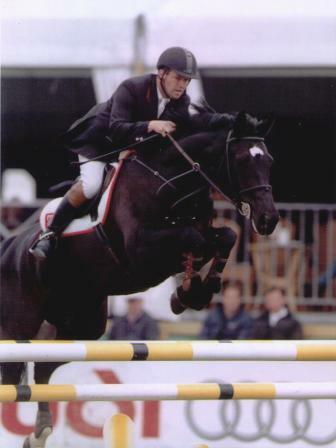 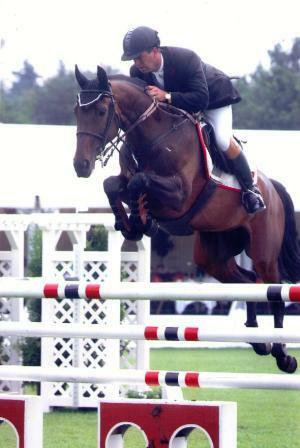 The damline of Lonnevanck has given numerous approved stallions and international sporthorses. 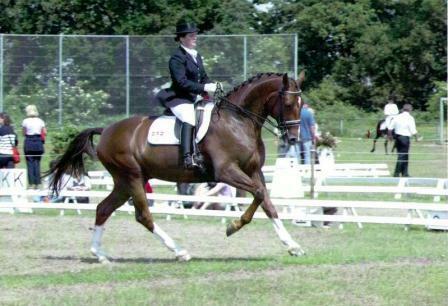 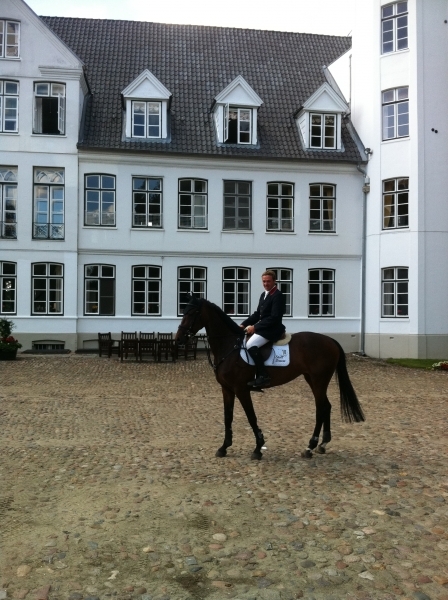 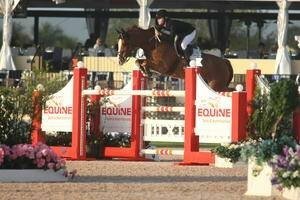 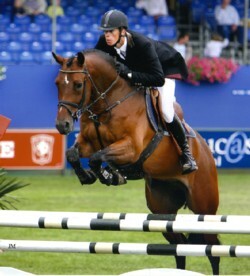 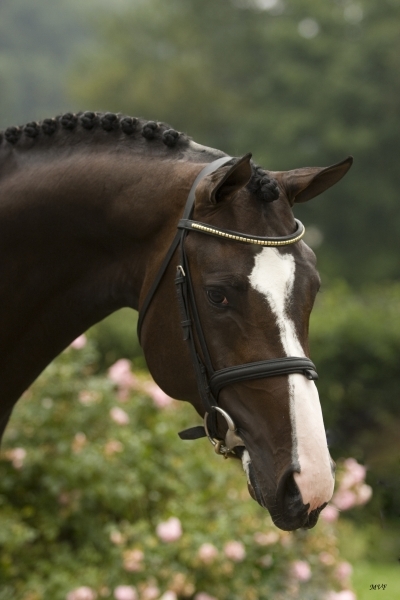 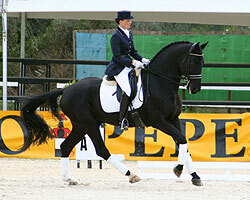 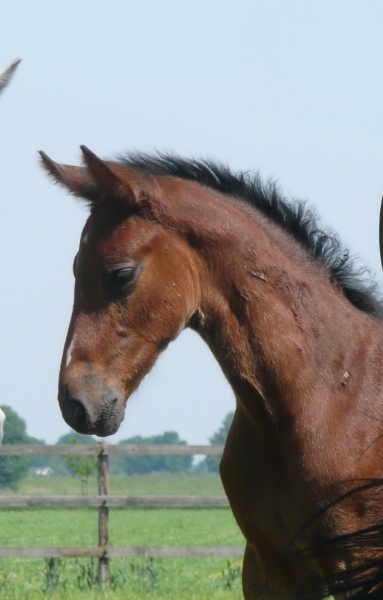 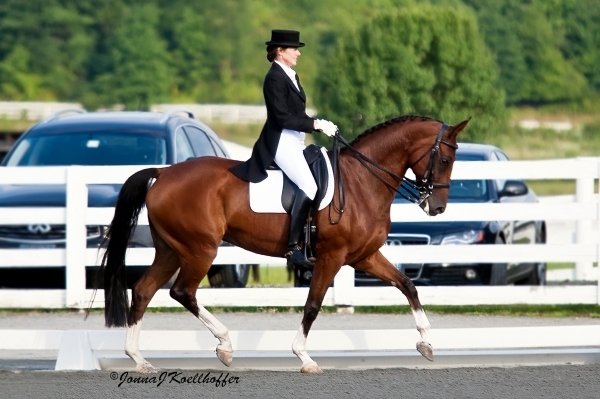 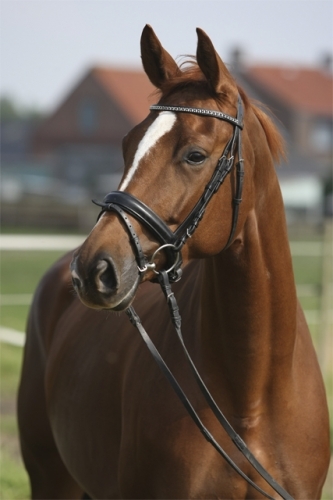 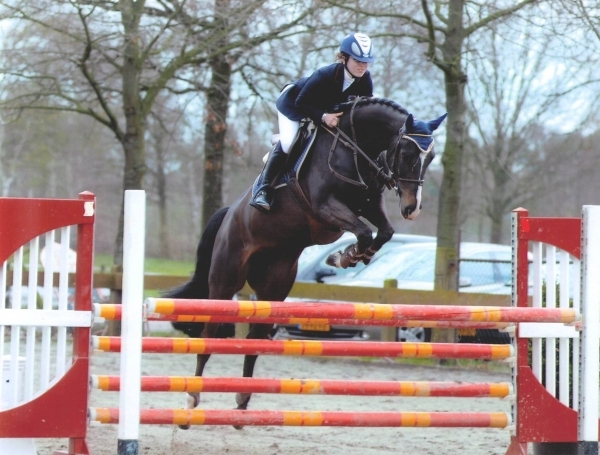 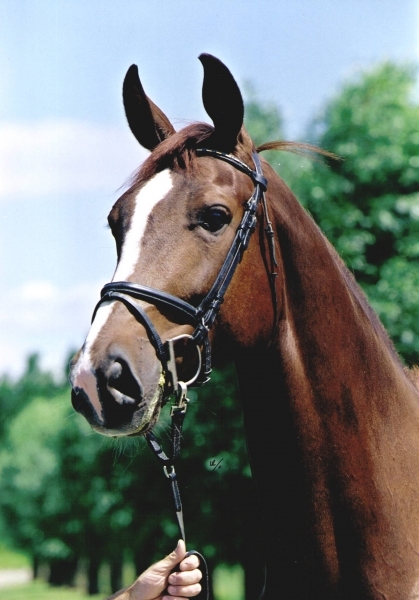 Lonnevanck is Keur Preferent Prestatie Sport (Dressage). 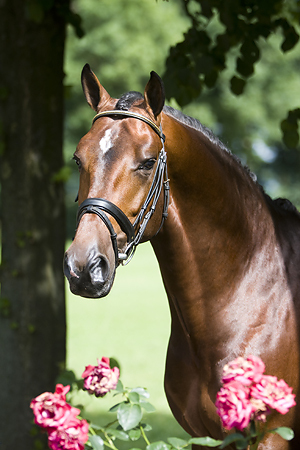 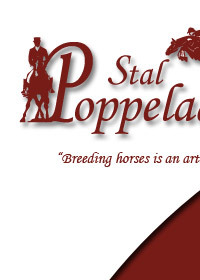 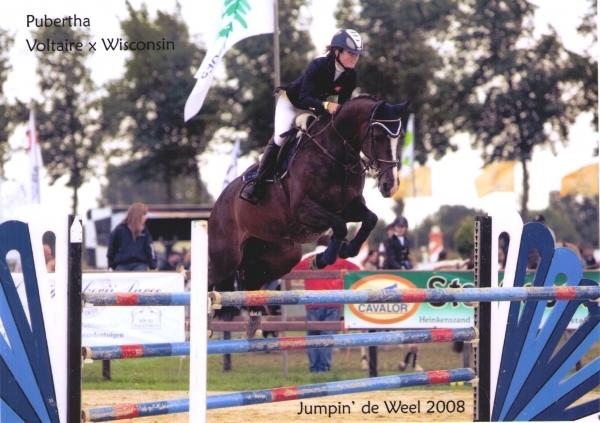 She already has given the KWPN approved stallion Polansky (by Kostolany) as well as the Z2 dressagehorse Ronnevanck (by Vincent) and Zonnevanck (by Scandic) who was placed nineth in the VSN Final.